Though backers of the $24 bln buyout are, oddly, talking down Dell’s prospects, investors rightly think the price is low – and Blackstone is kicking the tires. Still, the buyout firm’s losses on its last big tech LBO and Michael Dell’s role in the deal weigh against a higher bid. Blackstone is weighing a counter-offer for Dell, according to news reports. The private equity firm has approached Oracle executive and former Hewlett-Packard boss Mark Hurd as a possible chief executive of the company, according to Reuters, citing a person familiar with the situation. 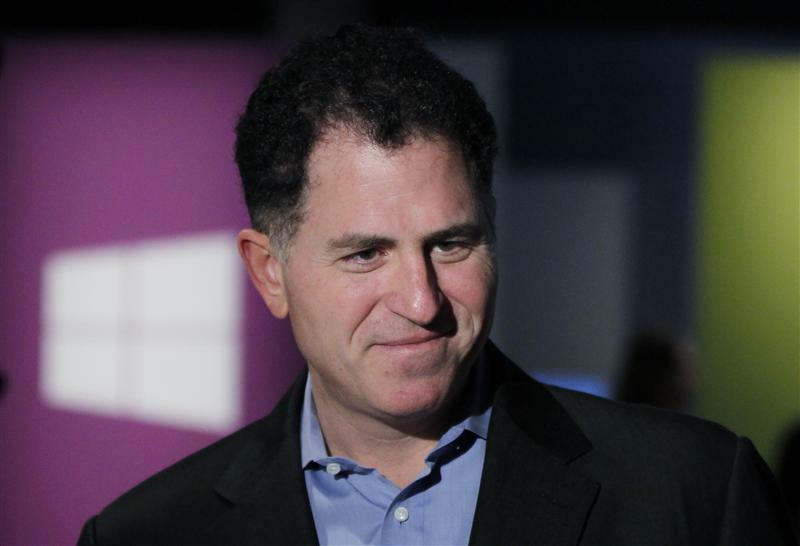 The board of Dell on Feb. 5 agreed to a $24.4 billion, or $13.65 a share, buyout led by Chief Executive Michael Dell and Silver Lake Partners. A “go shop” period allowing a search for alternative buyers ends on March 22.